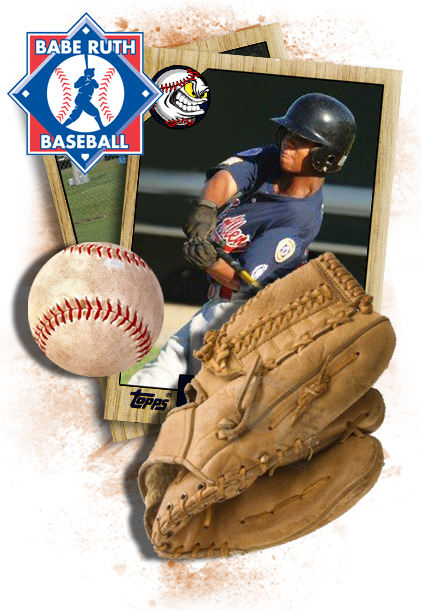 OBR Babe Ruth Baseball League for ages 13 to 15 is provided for players who wish to participate in baseball beyond the age of 12. Players in this division are expected to be dedicated to their team practices and games. Players in this division are typically working to improve their skills and overall team play in anticipation of playing high school baseball. Players will be expected to focus on a maximum of 2 to 3 individual defensive positions in order to improve their own skills and the overall level of team play. In this division, selected players may participate on post season teams and are eligible to enter tournament competition and move along the tournament trail, culminating in a World Series.